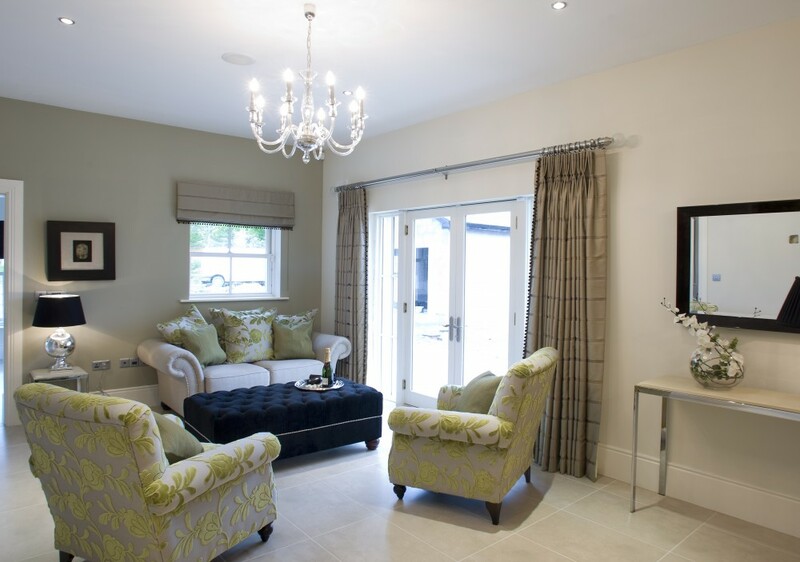 Luxurious new build family home featuring traditional sash windows and doors. 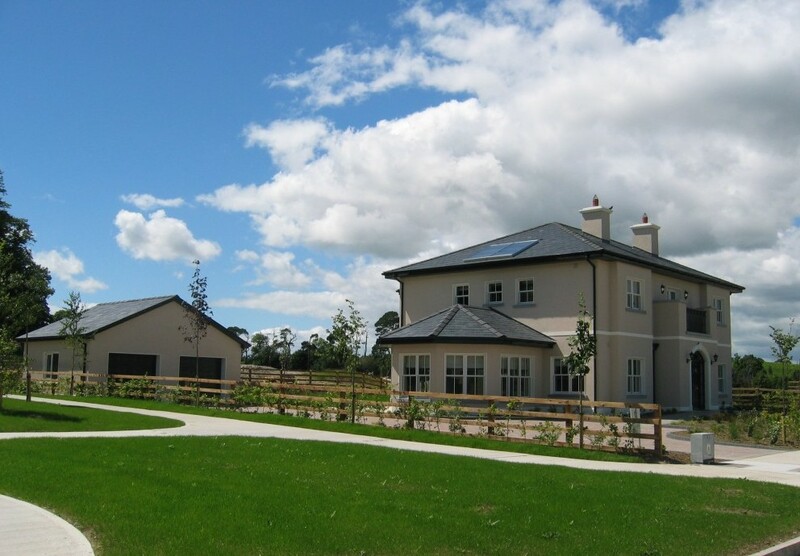 Glenconnor is a luxury family home in a very private and picturesque part of the countryside. 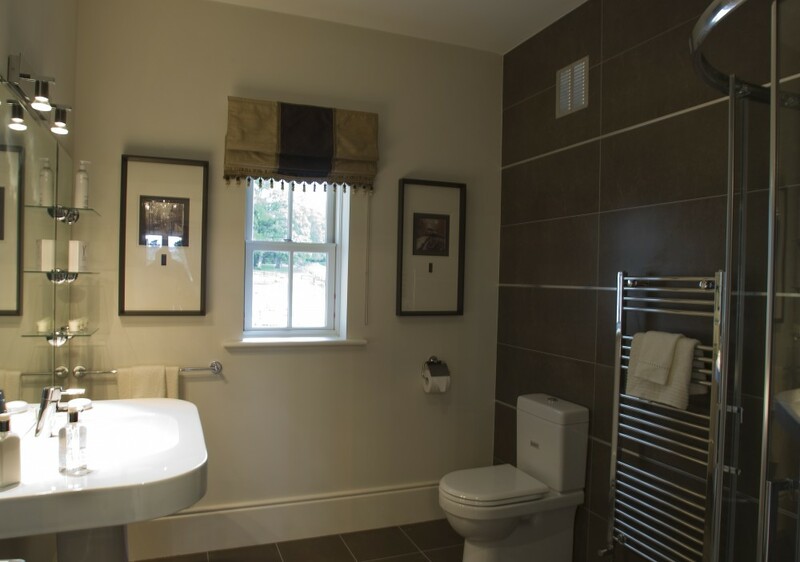 The house is built on the grounds of a mature site of an original period house. The owners wanted the new building to reflect the historical aspects of the original house while also functioning as a modern family home in terms of layout and practicality. The brief was to maintain the traditional features of the original house but with the best possible energy efficiency, bright contemporary interiors and an emphasis on linking the garden with the interior to enjoy the very special landscape within which the house is set. The sunroom plays a key role in this arrangement. 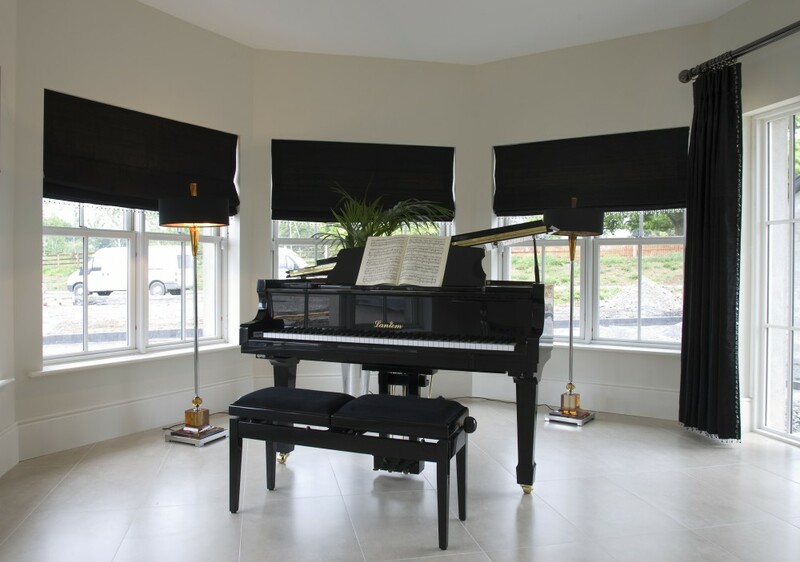 The historical slender profiles of the sliding sash windows with the profiled glazing bars was the main reason for choosing Signature as the window suppliers. 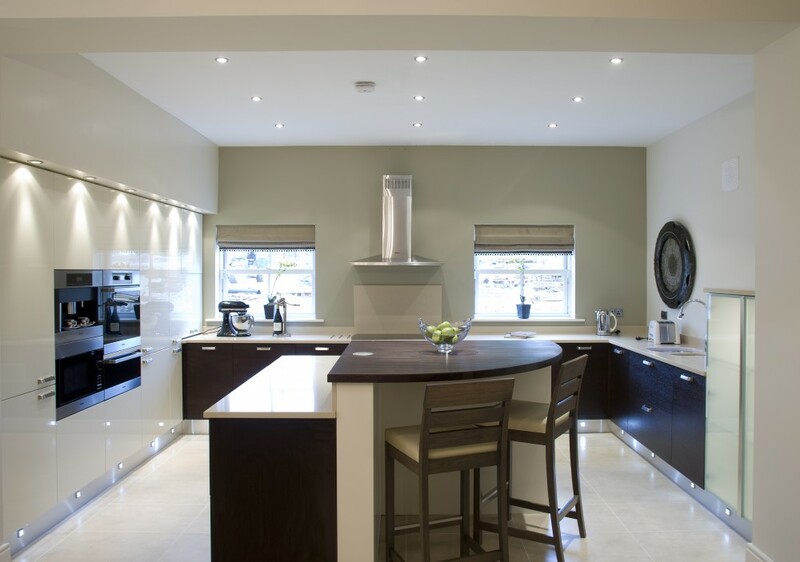 Signature Windows and Doors provided a full turnkey service from design to supply and installation. This house is a wonderful example of combining the traditional principles of classical building proportions with modern day needs.